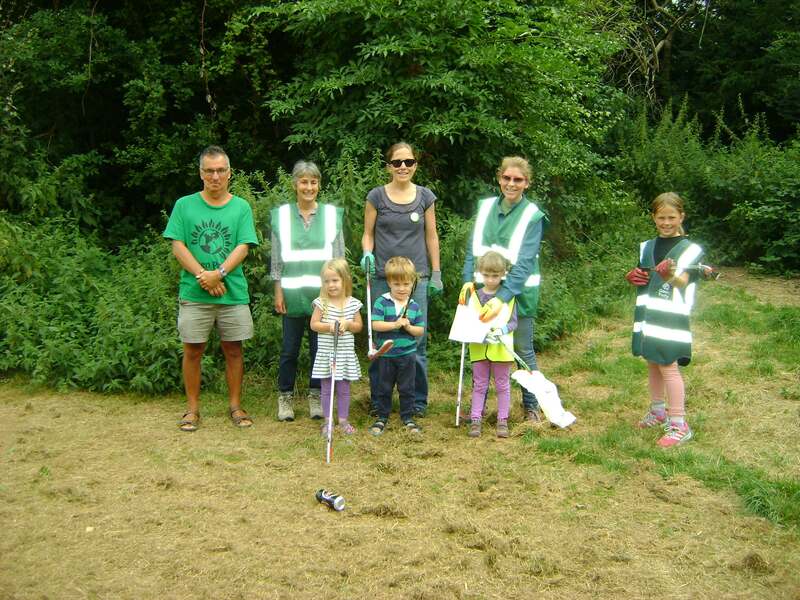 As well as organising a monthly litter pick in Wandle Park on the last Sunday of the month from 11 to 1 (see upcoming events page for details), Merton Green Party runs occasional litter picks in Myrna Close nature reserve and the Recreation Ground. We concentrate on gathering recyclable materials such as cans and bottles, which the Council then collect. If you would like to join us, please contact mertongreens@gmail.com or ring Tom Killick on 07821 882380. If you choose to participate you will find this volunteering rewarding and appreciated. Merton Adult Learning is from 26th September 2016 providing courses for adults with learning difficulties and/or disabilities in the following venues in Merton. You will work with the tutors to support the learners to enable them to get the most out of their classes. Classes include dance, cookery, photography, arts and crafts, IT, English and maths and independence skills. There are a variety of times and days when your help would be invaluable. If you are interested, talk to us to find out more.